I'm so happy to post up these cool photos from adidas - unite all Originals photoshoot. This is the second time I'm in the adidas campaign, and I have to say we had even more fun. I'm honored to stand next to these extremely creative people, DJ Chill, dancer Andrea Fashy Bashy, Mario Petreković and street artist OKO. I love every adidas campaign, and it's great to be a part of one in Croatia. 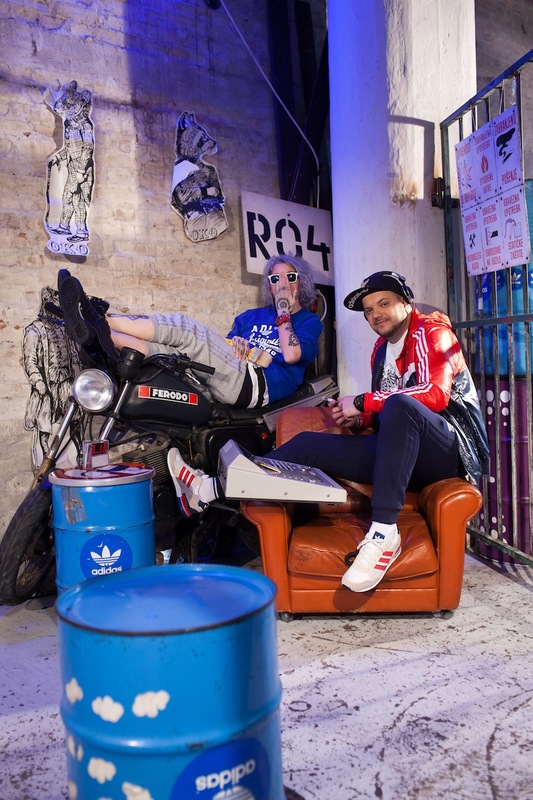 A little bit about adidas ZX shoes. The ZX concept was created by a motivation and desire from adidas to create a collection of range shoes that would collectively cover all runners’ needs: from all-terrain to road runners, from joggers to competitive long distance runners. In 90's they became very popular on the London's clubbing scene, because they come in a great variety of colours and designs. 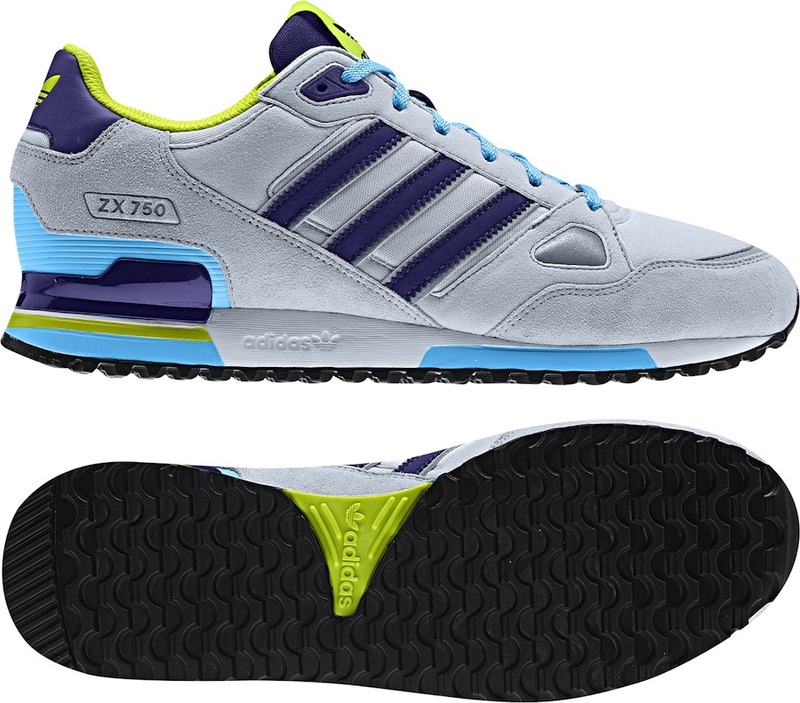 Now ZX sneakers are popular all over the world, and I'm a proud owner of one pair of these cool shoes. oh my you look fabulous ! Love this! such great photos! wow, lovely pics, love your post. Loving these pictures, so fun! !